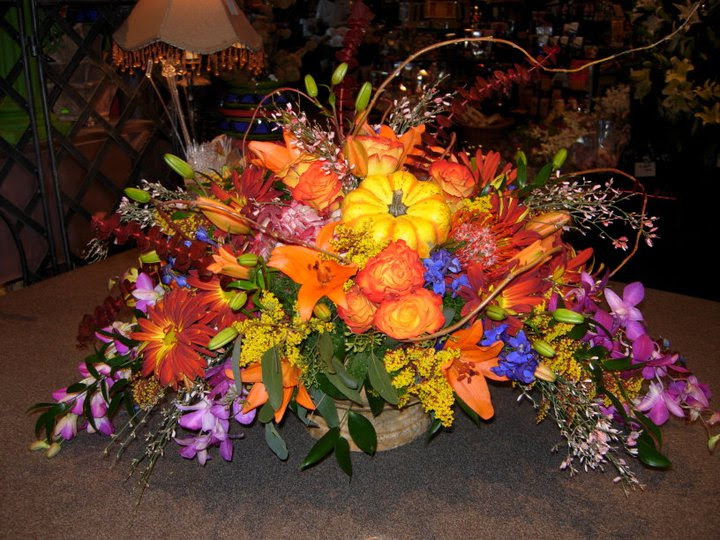 Your event is special and worth celebrating with a gorgeous floral arrangement. 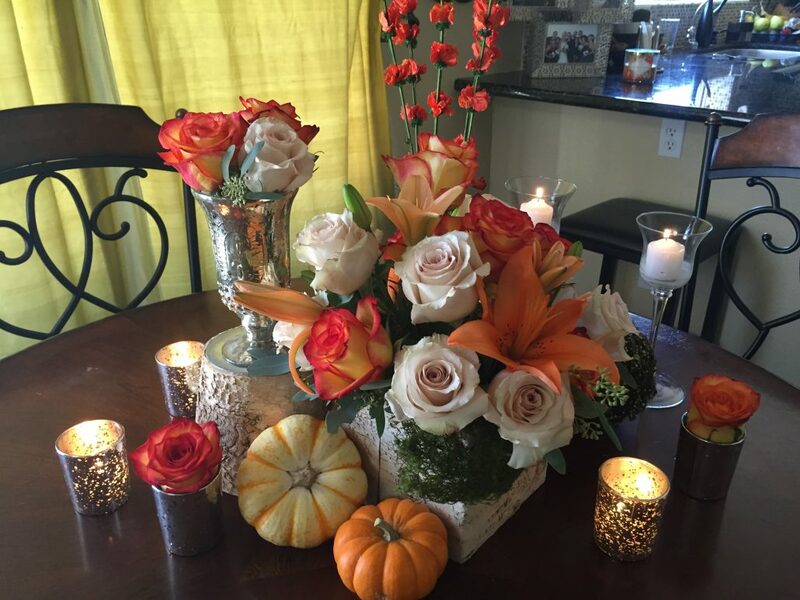 Flowers bring together event decor and inject life into any decor. 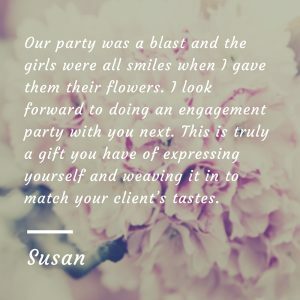 Graduations, baby showers, birthdays, dinner parties, anniversaries, proms – whatever the event, we will listen, collaborate with you and make suggestions for how to best incorporate and maximize the impact of your arrangement for your event. It all starts with a conversation. 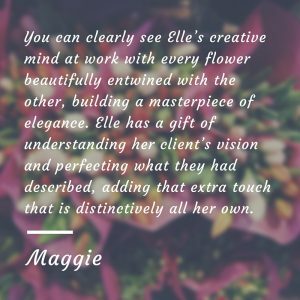 Contact Elle directly to begin the process by sharing details of your event along with any ideas of where you see flowers being the perfect fit. 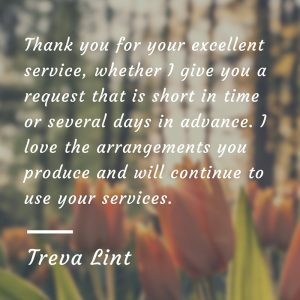 When you’re ready, let’s talk. 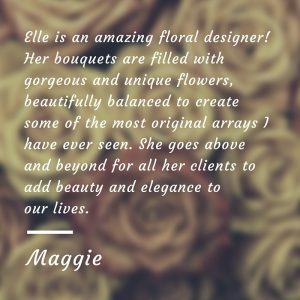 Let us bring the picture you have in your head to life and make your day perfect. 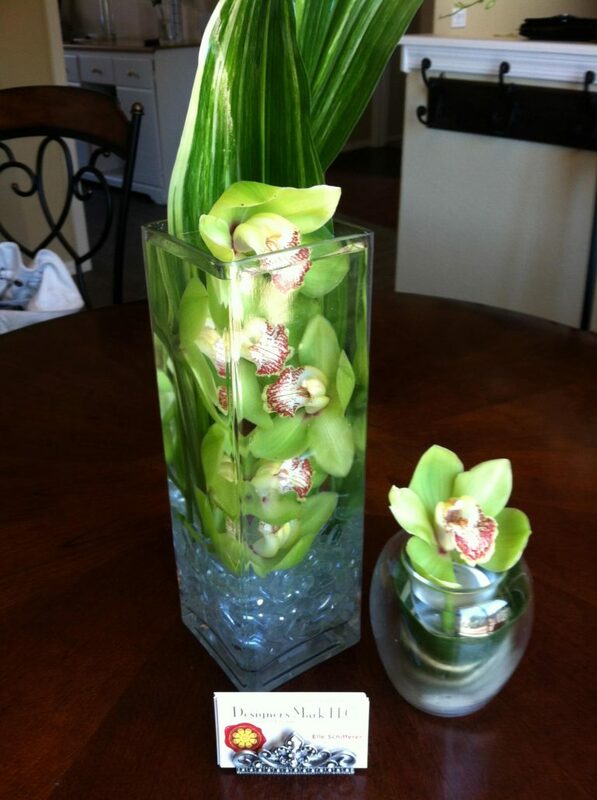 You have been searching and saving so many different arrangements and styles. 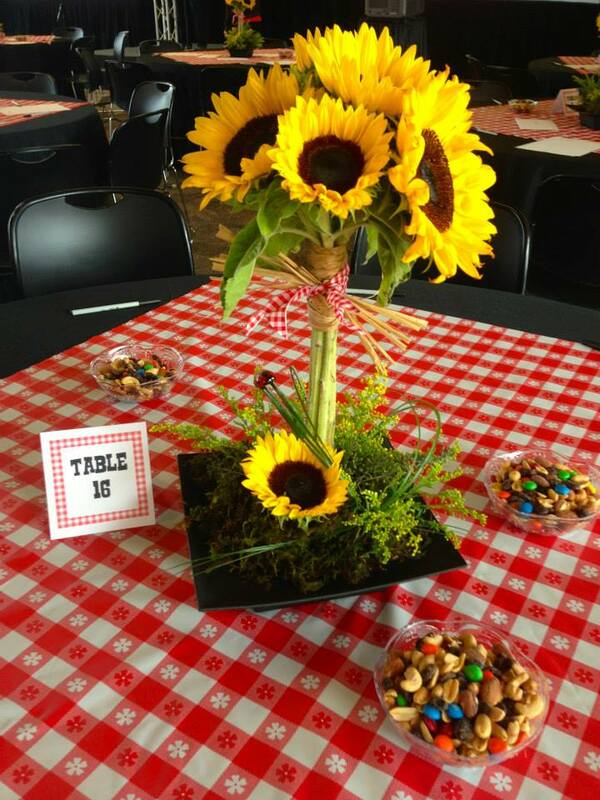 We take all of the brainstorming you’ve done and bring your vision to life.